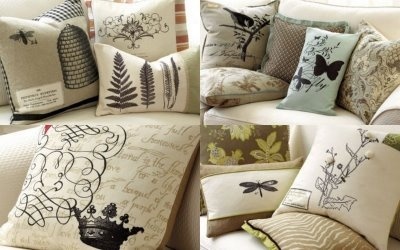 Who doesn’t love a great Knock-Off, they are inspiring…look fabulous and ease the heavy load on the budget. So today we have some that I do believe you are going to enjoy! The Spot light will be shining on Pottery Barn Knock-Offs and maybe a few extras! 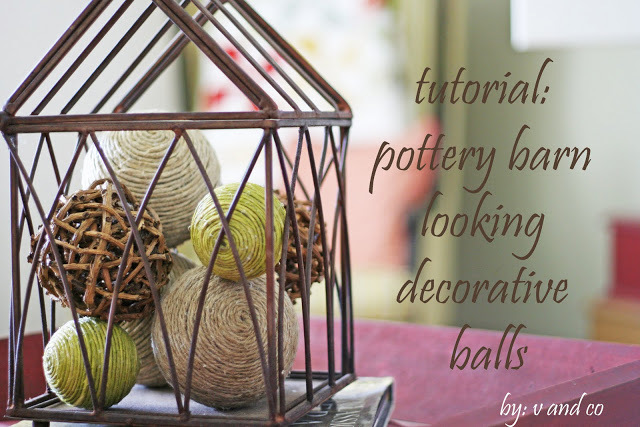 Pottery Barn looking decorative balls! You just can’t have enough spheres right? You will find the step by step to create this perfect project…it’s easy and the results are high end! 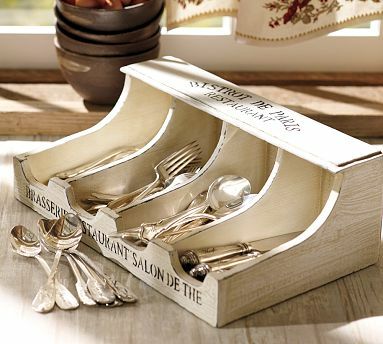 flatware storage box…her flatware hasn’t gotten there yet…but the end result is really remarkable! She has shared the full DIY with us…you will really love it! 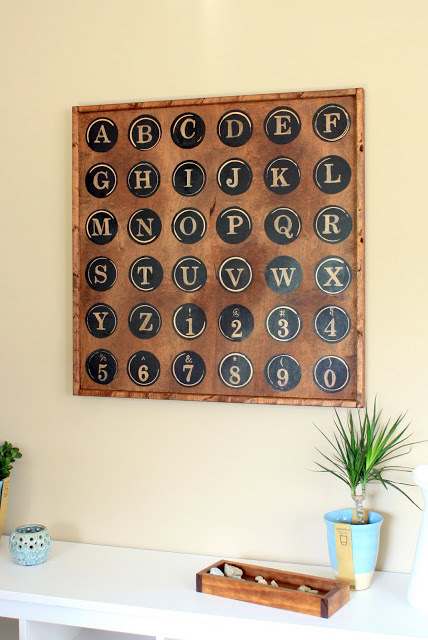 Step by step Erin will show you how to create this picture perfect vintage inspired piece that would look great anywhere and in any decor! It’s whimsical…charming and I’m not sure which is which! The full DIY is waiting for you…one of these would make a picture perfect gift! 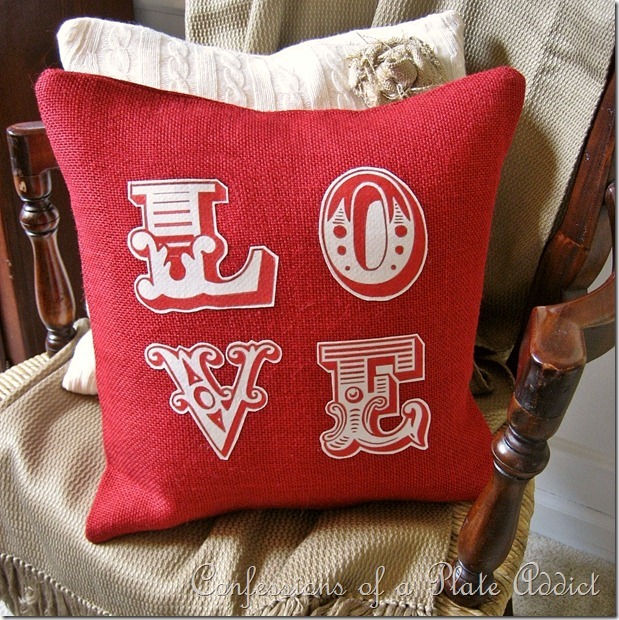 Drop Cloth Iron On Pillows! 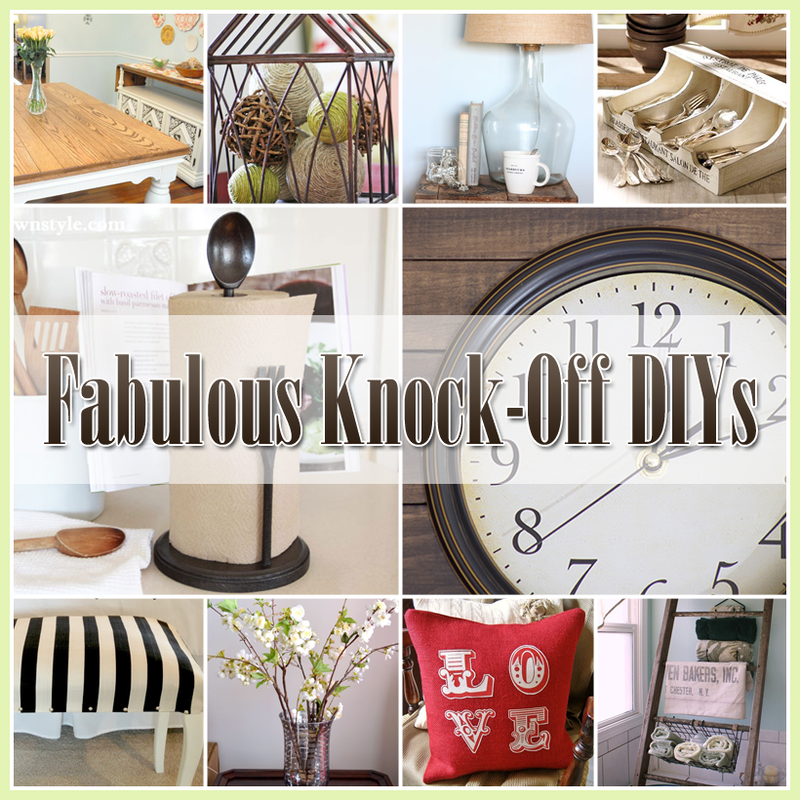 Be inspired and get the DIY’s! 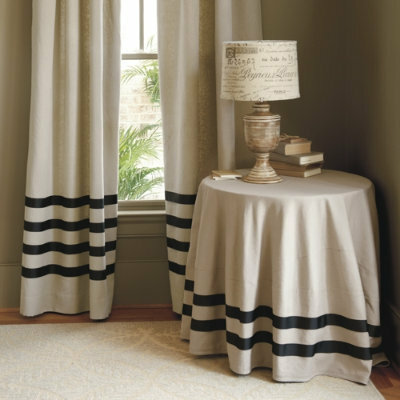 No-Sew Curtain Panels Inspired by Ballard Designs…well you take a look with some excitement! 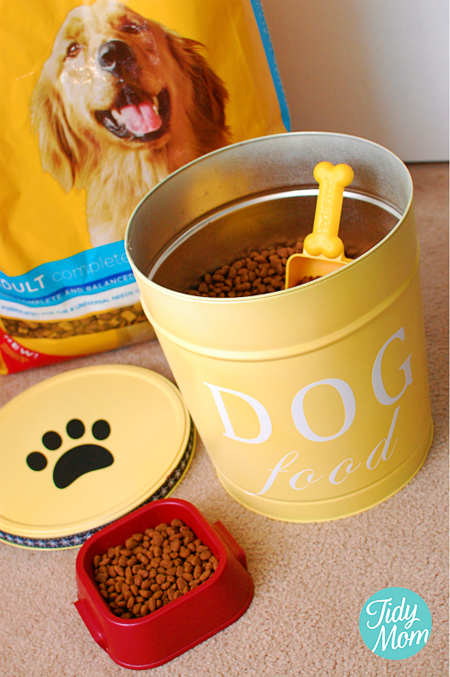 with this precious Dog Food Canister that is fabulous…now your pup will be even happier if you accompany it with a TREAT canister! LOVE The look and OH the possibilities! 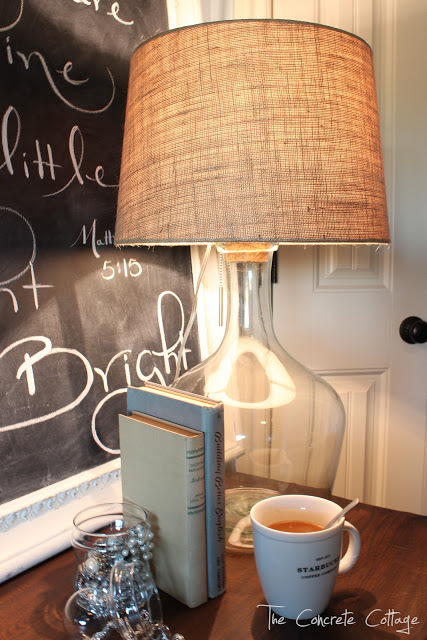 has nailed the French Script Pottery Barn Inspired Lamp Shade and Lamp look!…check it out and make on today! 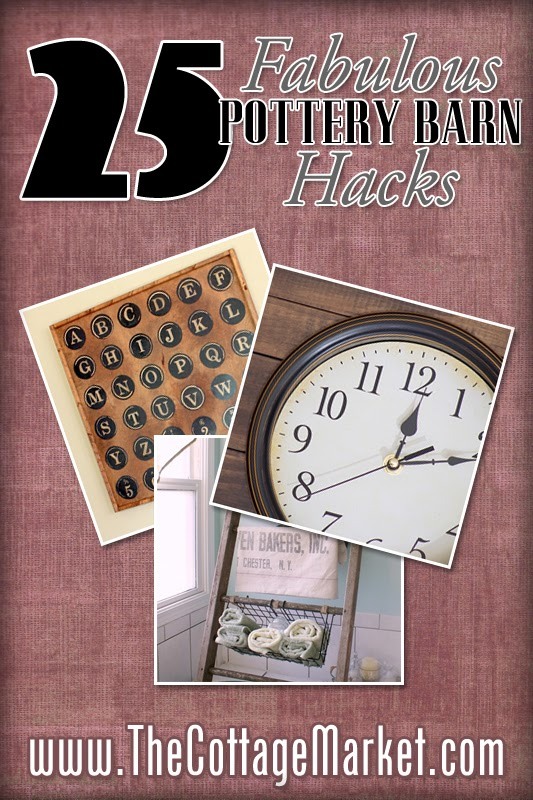 has created a Pottery Barn Inspired Wall Clock and a brilliant tutorial! The results…AMAZING! I truly have to say I enjoy her rendition better! 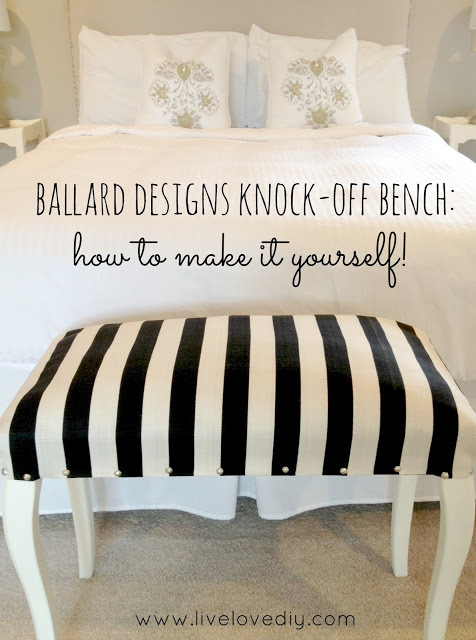 Has a great DIY Ballard Designs Knock-Off and guess what? She made it for $5! It looks great! 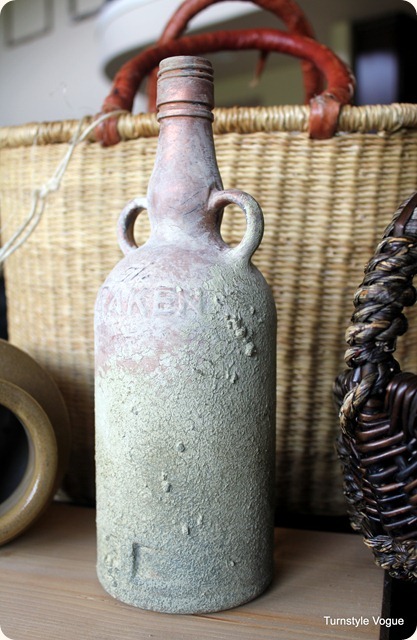 the Glass Bottle Lamp Inspired by Pottery Barn! has created some truly AMAZING Typography Artwork that I am simply in love with! Inspired by the Pottery Barn Teen Catalog she has made one of those projects that you can’t tell which is real and which is the knock-off and I am so serious about that! 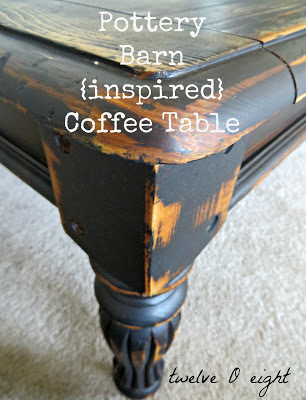 Here is their PB Knock-Off Farmhouse Style Table. 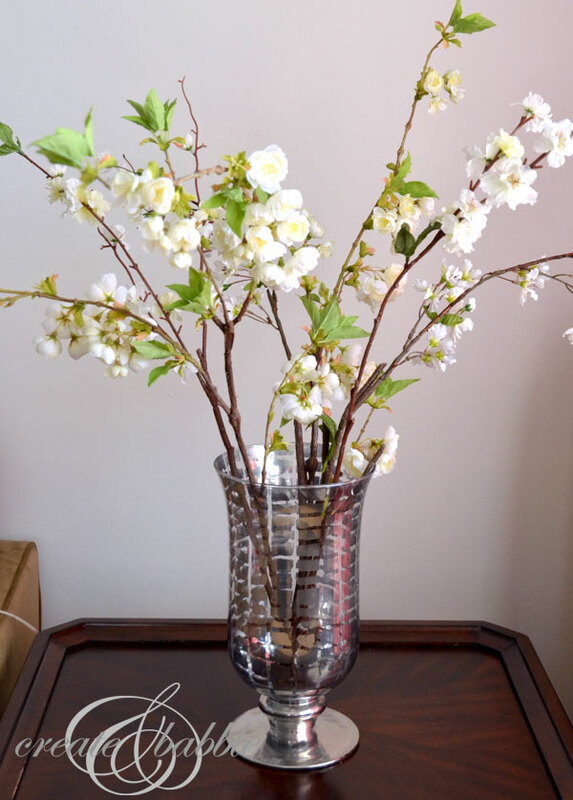 Pottery Barn Mercury Glass Vase! It’s Dazzling and very cost effective! You won’t believe what she uses!!! It’s not just for Valentines Day…it’s for EVERY DAY! Let me tell you…the results are awesome! Oh what an inspiring project…the results are fabulous! The DIY is step by step photos and directions…you can do it! Who doesn’t love a great finial? They are a mantels best friend! shows us how she builds and finishes them to look like they walked out of the Pottery Barns Front door! 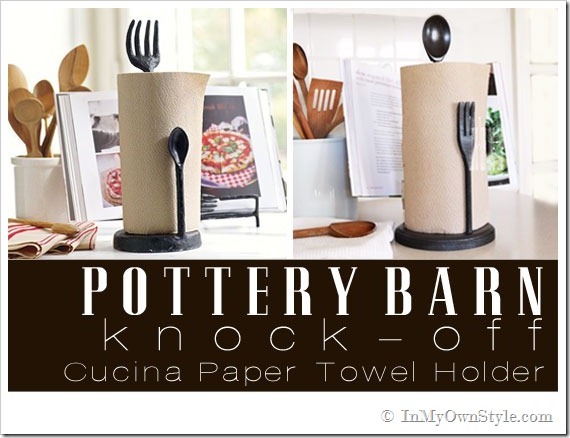 has created a simply sensational Pottery Barn Knock-Off! 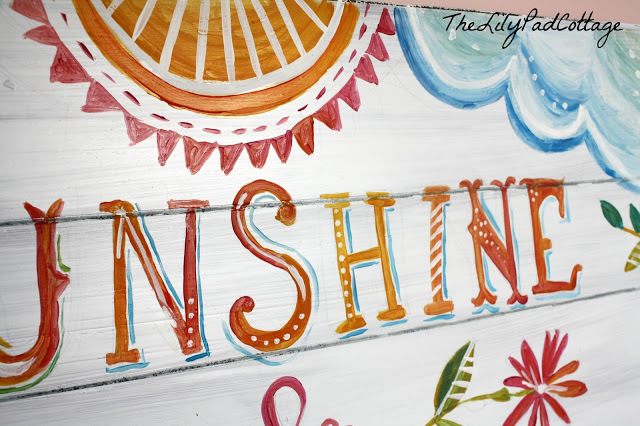 Wood and Canvas Crates for yourself…this is one DIY that is on my list of things to do for sure! Be honest…can you tell that these are knock-off’s…I think NOT! The DIY is specific and easy to follow! 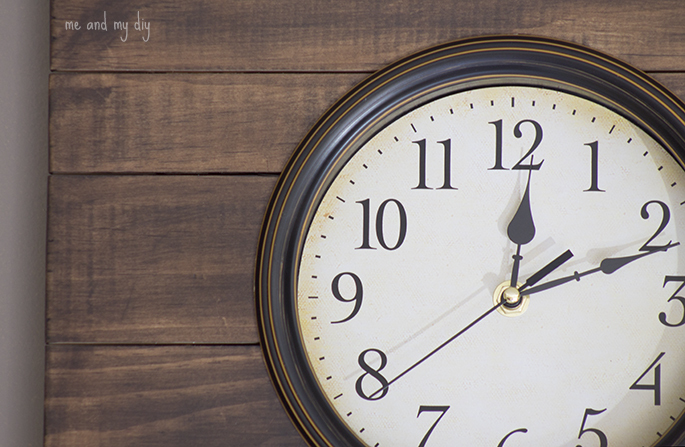 Hi Andrea, thank you so much for including my little Pottery Barn inspired wall clock in your round up. It’s a real honor, considering some of my favorite bloggers are included. I’m looking forward to checking out some of the projects I haven’t seen yet, as well as your other round ups. Thanks again, and have a great day! Great projects! Pinned a bunch of them.